Often, we hear that Naples has the best coffee in the world because of the water. It can be a matter of tastes, but for sure water plays an important role for a good result of many drinks. This is true also for beer, that, it is not a case if it is made of H2O for the 85-90%. It is not true, in fact that water is tasteless! As for beer it contributes in a particular way to the final result and the real experts use different waters according to the type of beer that they want to produce. The first difference is given by the dry residue at 180°C as written on the label of any bottle of water that we buy. Thus, we can recognize light waters, which dry residue is lower than 100 ppm, medium waters with a dry residue enclosed between 100 and 200 ppm and heavy waters, which dry residue is more than 200 ppm. Another parameter to take into consideration is the composition of the water. Carbonates, sulphates, chloride and sodium can affect the taste of the beer and the quality and the lasting of the fermentation. It easy to understand the composition and the dry residue of tap water visiting the websites of the companies that provide water to the regions and municipalities. The home brewers don’t care that much of the choice of the water at the beginning. Then, when they feel the need to improve something and they want to try diverse types of beer, they are interested also in the different types of water. 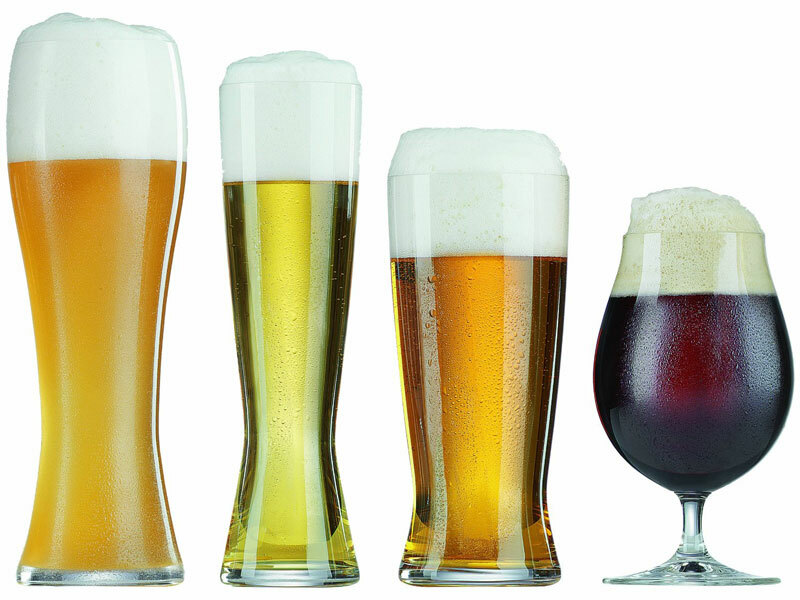 The first thing to know is that low fermentation beers require water with a low dry residue, whereas the high fermented beers needs a water with a high dry residue. Thus, a lager needs a sweet water, whereas the stout beers need a heavy water. Then, it is important to considerate bicarbonates, chlorides and sulphites. Bicarbonates, in fact, tend to change the pH of the must, harming its normal fermentation. When the purification of the water didn’t exist, the brew masters used local water, often of their own well. Today as well, the producers use local water, coming from natural sources and there’s always the possibility to correct its characteristics to obtain the ideal water. This is one of the reason why the beers of different areas of the same nation are different. To produce a particular type of beer, it is possible to find the kind of water that is common in that country.